Brunswick Group has strengthened its regulatory, competition and foreign investment practices with the appointment of John Davies, who joins as a senior advisor based in London and Brussels. Davies joins from Freshfields Bruckhaus Deringer, where he is a senior partner in its antitrust, competition and trade group and was a former global head. 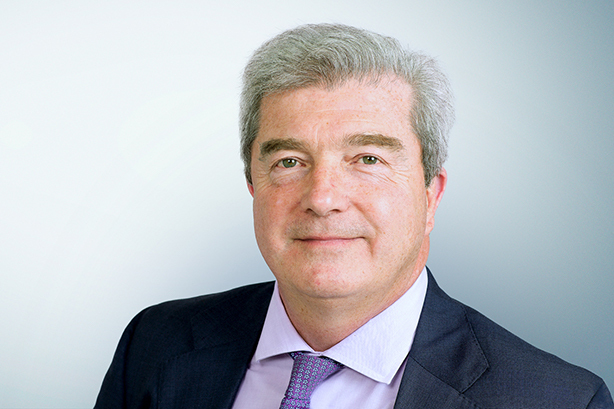 He has served as managing partner at Freshfields’ Brussels office for ten years and founded it in 1989. At Brunswick, he will focus on developing the agency’s antitrust and foreign investment practices, drawing on "his deep understanding of competition and regulatory intervention in Europe". He will also work with teams globally to provide senior counsel to clients on regulatory challenges in cross-border transactions when he takes up the role later in the year. "John is one of the leading and most accomplished lawyers in his field and is a terrific addition to Brunswick," Brunswick CEO Neal Wolin said. "As he retires from legal practice, his experience will strengthen our public affairs capabilities, and will elevate our ability to advise clients on cross-border international transactions, antitrust, competition and regulatory matters and help them navigate the ever-complex environment." Davies said: "The increase in government intervention in deal-making is a real phenomenon. The interface between the public affairs and legal issues can be a critical factor in securing a successful outcome. Joining Brunswick is an exciting opportunity for me to continue to help clients manage those challenges - but through a public affairs lens."